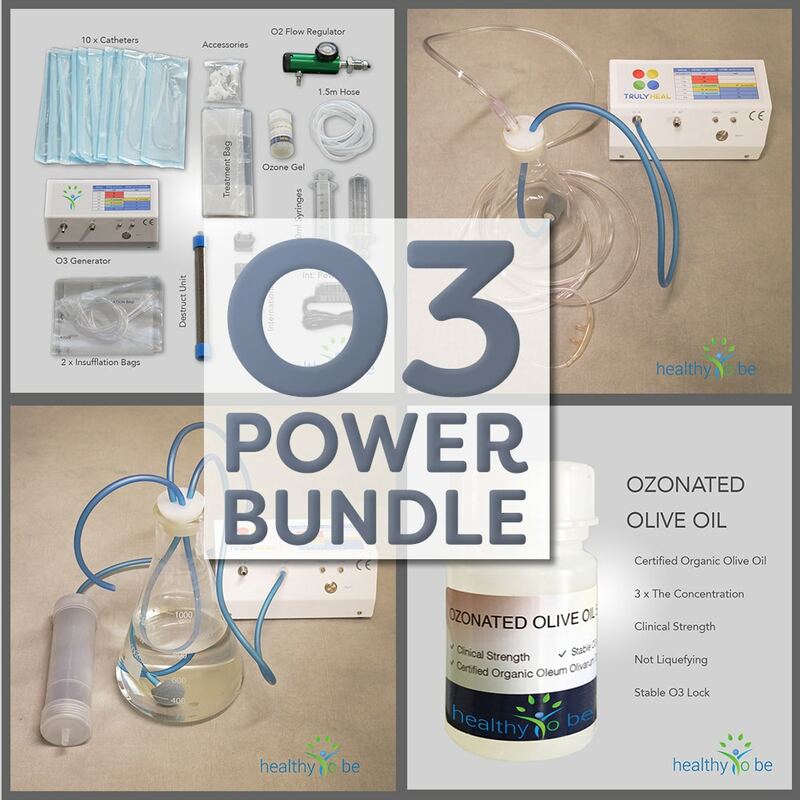 All treatments that I show you in the Ozone University have published research studies. You can find them on the training pages. I hope this information offers you alternatives you and your health practitioner may investigate further. There is not much to say about O3 ear treatments other than that they are very effective already at very low concentrations of 16mg/l to 23mg/l Repeat max 3 x per day. You can use a wet Q-tip to moisten your ears to increase absorption. You can also use a wet Q-tip to blow the Ozone into your ear. This way you increase efficiency of the treatment. I have personally treated my own ear infection and after 2 weeks they started to itch. The skin inside the ear is very sensitive and can get something like an Ozone rash which causes an itchy feeling. He recommended to lubricate the skin before treatment with either ozone water or ozone oil to increase the effects. His advice was to dip the Q-tip into ozone water and moisten the ear before the treatment. This greatly enhanced the result and the itching stopped. I booked 2 Vitamin C and Glutathione IV treatments and after that had the Ear treatment again without any problems. If you experience the same issue or anything that needs clarification, please stop the treatment and build up your antioxidants first or try after a couple of days if it helps when you use a wet Q-tip and moisten the ear.